(I believe the origin of this puzzle is a question from the American Math Competition). At first glance it looks as though we might not have enough information to solve this problem, but let's take a look.  Let’s define the width of the rectangle to be x. We know, already, that the height of the rectangle as one unit. We have no other information about the geometry, but we know the rectangle on the bias touches each of the edges. The first step to solving is label what we know.  We know the height and width of the square is one unit, and the rectangle on the left has width of x, so the complementary rectangle has a height of one unit and a width of (1-x) units.  The bias rectangle splits the region into two pairs of similar right-angle triangles. We'll define one side of the 'smaller' triangle to be a, and one side to be b. (We know the hypotenuse of this triangle is x).  With some simple algebra we can calculate that sides of the 'larger' triangles are 1-(b+x) and (1-a) respectively, with a hypotenuse of one.  As the triangles are similar, the ratio of their sides is the same. We can use this to derive a relationship between a and b. We know the square has a total area of one square unit. This area remains the same when it is carved up into pieces. I'm going to solve this puzzle by equating the sum of the areas of each of the smaller pieces. There are six pieces in total which can be grouped into pairs.  There are the two rectangles, and the two sets of triangles. The pairs of triangles can be arranged to make two rectangles. This gives our first result. 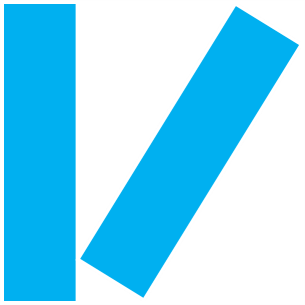 It tells us that the corner of the bias rectangle touches the square, interestingly, exactly half way along. I have to admit, this got a little messier than I first expected, but we're almost home. All we need to do is factor this out and then we can find the roots). The first root implies that a=0, so we can reject. Similarly the last root would give a value of x>1, leaving the middle root as the only valid solution. For a different (trigonometric) way of solving this same puzzle, click here.